Throughout our history, we've been devoted to optimizing print products. Copy Master is so much more than just a local commercial printer—we are a dedicated, team of brand experts, problem solvers, and master technicians dedicated to energizing your business by providing cutting-edge, integrated solutions. 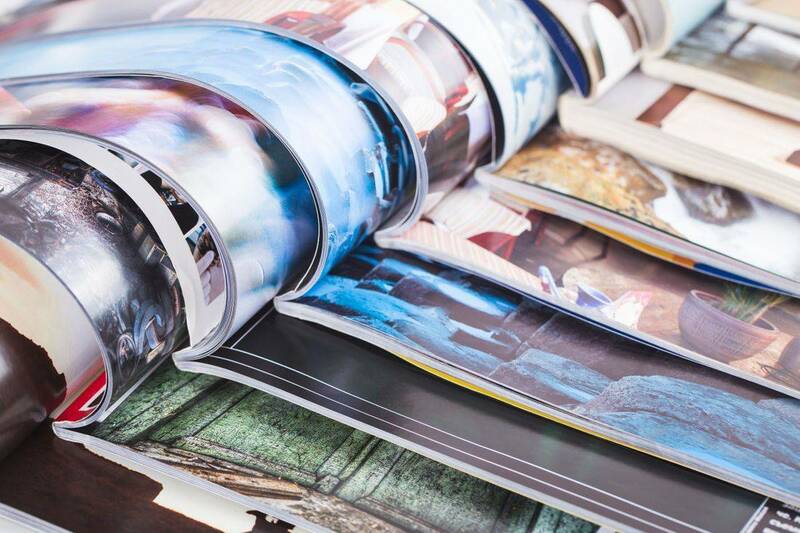 Whether you’re looking for offset printing, digital printing, or have a need for wide format, we’ll come up with creative ways to build brand value, from marketing campaigns to beautiful books and everything in between. 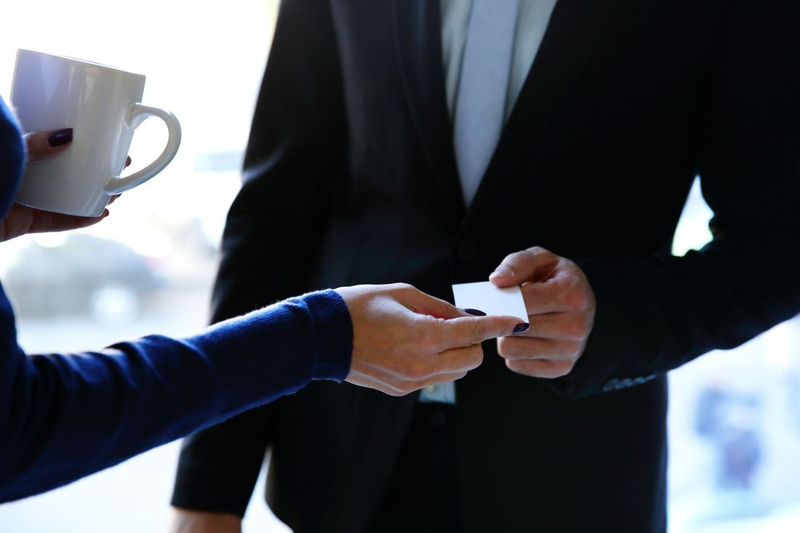 We can design and print business cards that reflect your business identity. On the most basic level, we print basic black on white paper. For those interested in making a really terrific impression, we offer a variety of impressive services including full-color printing, embossing, and foil printing. Every product you sell needs a brochure. It's one of those Business 101 things. We know what papers to suggest to create a quality look or a discount price special brochure. Our design team can also listen to your concepts and ideas, and help you create an attention-grabbing promotion piece. We can then print a beautiful one-, two-, or four-color brochure to our exacting quality standards.. Copies Need copies? Look no further. We offer a wide range of options to choose from, such as full color, black in ink on color paper, or regular black ink on white paper! Business Forms Let us print all your business forms, invoices, sales books, register forms and laser checks.